With live shows and DJ sets in its “Sound Room” including Laraaji, Octo Octa, Optimo. 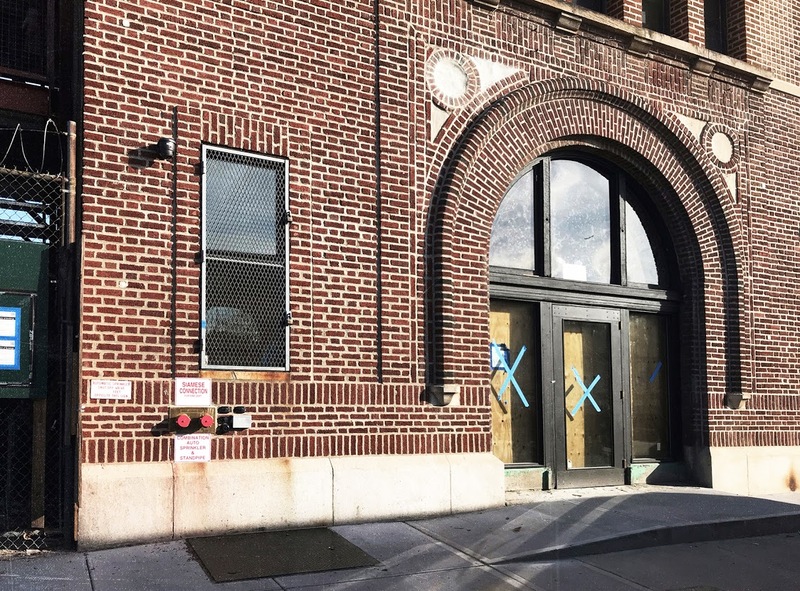 Public Records – a new audiophile bar, venue and café – is opening in Brooklyn next month. The 3-room venue will include a hi-fi bar, a small performance space called the “sound room” and a vegan café/magazine shop. Public Records’ sound system is designed in collaboration between Devon Turnbull of OJAS and Jason Ojeda, of VOID, with Isonoe custom rotary mixers in each room. Its “Sound Room” will host ambient, and experimental live acts on weekdays, with DJs during the weekend; each season will feature a rotating group of resident curators. Head here for more info and check out the list of announced bookings below.